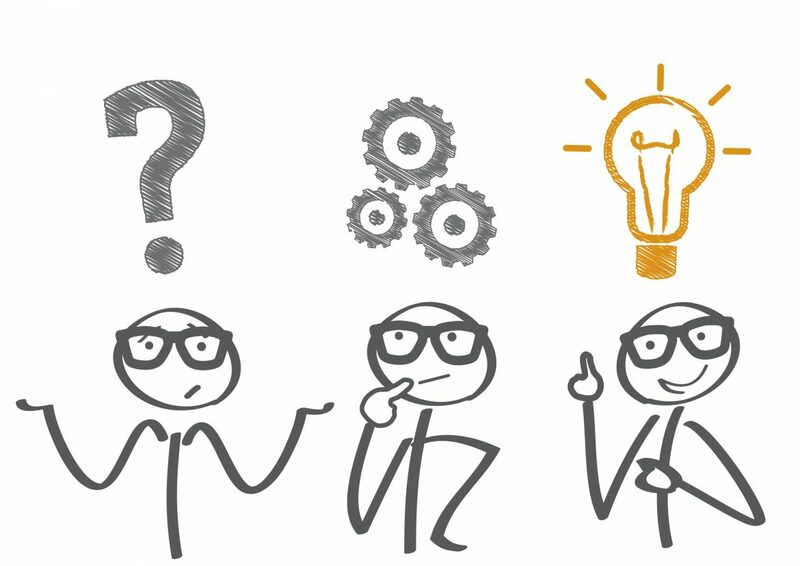 What problems could a Management consultant help with? The market size of the UK Consulting services is estimated at more than ten billion pounds a year as at 2016 (www.statista.com). That’s a lot of money so why do people use consultants. 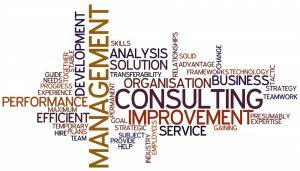 Let me touch on how Management consultants can help you. One scenario that springs to mind is helping the small and medium business who has only a few employees and the business owner has never had any management or leadership experience. The owner wants to grow his business and usually realises his employees can make a huge difference to that growth. However, the owner hasn’t got the experience and time to develop the business and team. That’s where a management consultant will help. We tend to go in and identify some quick wins alongside the longer-term view. It might start with a Strengths, Weaknesses, Opportunities and threats session, to explore how the team works together, what opportunities are out there for the business and how the employees perceive this. The management consultant will want to pass on skill sets that the business can continue to use when they have gone. This is where, as the People Mentor, I love working with businesses on a monthly retainer, as carrying out bitesize sessions on a regular basis creates more chance of continuous improvement. Another scenario could be there are team ructions going on and the owner and managers will have invested some time into trying to bottom out the issues but these team relationship problems continue. This is where as an outsider the management consultant can make a big difference as they aren’t hindered by employee working relationships and work politics. 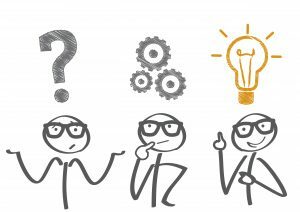 Observing as an outsider, looking at the structure and relevant documents as well as understanding the culture will give insight to the consultant. I always remember being put into troubleshoot a team that had performance and relationship issues. It soon became apparent viewing as an outsider, that there were two key people with behaviour issues that needed tackling. Serious conversations happened and one person had a change of scene and the whole dynamics of the team changed and performance increased. The third scenario that stands out to me is when the business is floundering and the boss knows something has to happen. This is often when a team of consultants will get called in to look at finances, strategy and management. 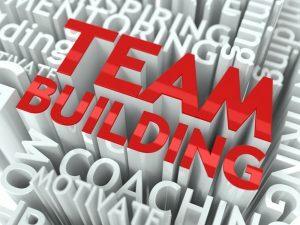 From recent experiences, it usually involves problem – solving techniques with the employees. This is often around what is the current situation is compared to what success could look like. These sessions are usually extremely rewarding. Staff start feeling listened to and they always have ideas that result in speedy wins. In these sessions, the real issues for the business start to come out and allow actions to be put in place and people are placed in accountable roles. All the above scenes are based on change for the business and a good Management consultant works with project methodology, resulting in an organised and efficient way forward. There are many more problems a consultant can help with. Have you used a management consultant and what was the scenario they helped you with? 10 tips to help you manage your emotions at work?